Something I've realised I do - quite a lot actually - even though I don't really want to do it, is I let situations take over me and allow them to totally throw me off course within other areas of my life. Take for example the fact that, not too long ago, I was on a fairly dedicated path when it came to my diet and health - I was plodding away, taking each day as it came and I actually felt good, but then Willow was suddenly taken poorly. It totally threw me off every track I was on and my main focus (naturally) was getting her better, getting her out of hospital and getting her home. However once we were settled again, rather than jumping straight back into my healthy eating, well, I just didn't - I kept putting it off...and off...and off and now I'm finding it totally impossible to get back into at all. And I'm feeling rather lousy about it too. The same goes for my exercise regime - not that long ago I was back at the gym again - I won't say I was there as much as I would have liked to have been but I was doing much better and I was actually enjoying it again. But then the Hubby started working longer and later hours and began taking on weekend shifts too which left less time for me to be able to get myself to classes, and yep - I haven't been back since. But I do really want - and do really need - to sort this out, and fast. I want to be healthy again you see and I suppose if anything is going to spur me on to re-find any type of motivation it's going to be me feeling great within myself whilst I'm attempting all of the running and the jumping about, and looking good can only add to this, right. And this is where the brilliant underwear; gym wear; swimwear makers Hunkemoller step in. 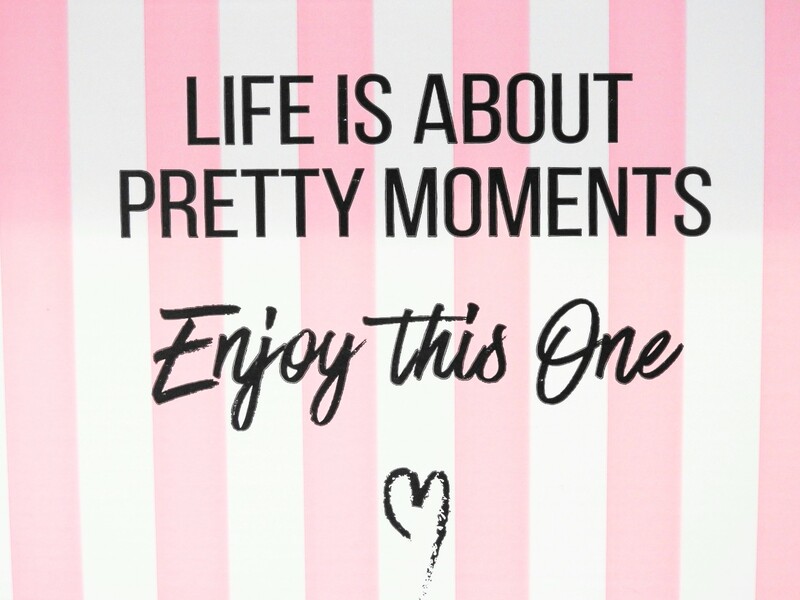 Hunkemoller are a mega fast growing lingerie brand based in Europe who are super passionate about offering fabulous products which inspire women and help them feel good. The brand already hold an impressive number of awards too, across France, Spain and Germany to name just a few. ...and I have to admit, I was really rather impressed. 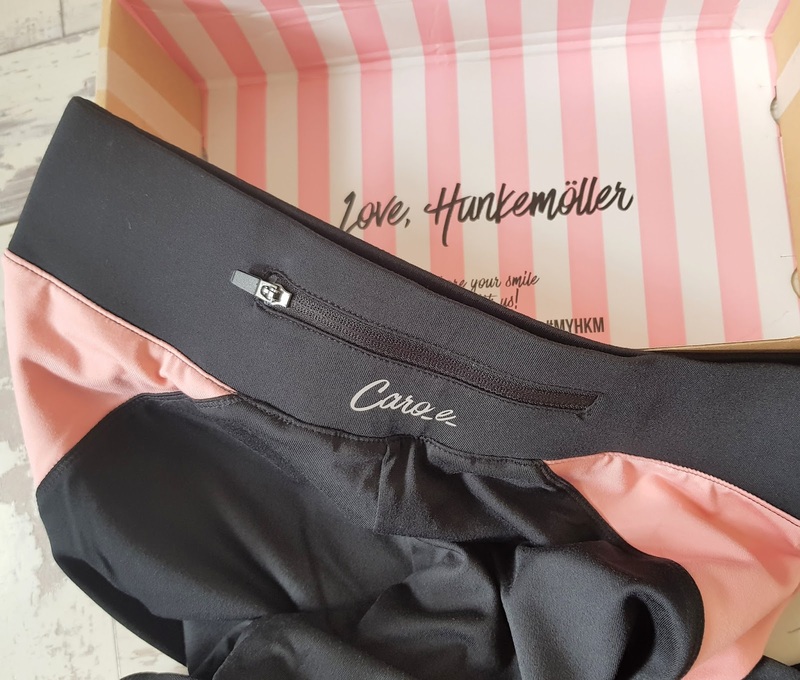 Initially it was the striking black and pale pink colour of the pants and their quite distinctive design which won me over but then actually wearing them had me totally hooked too. I'm quite fussy about the type of gym pants I wear you see which is why I have tended to stick to the same pair of (quite tatty now actually) black capri pants for years now. I like to be comfortable and some styles I own just don't tick this box at all - they are either too tight around the calf area or they continuously fall down - all majorly annoying when you're in full "give-it-my-all" mode in an exercise class. But these Hunkemoller pants I like. I found them to be neutral enough a colour and design to allow me to team them with most gym-appropriate tops I already own, yet I could never describe them as being boring - they are very unique and if I'm honest, perhaps feel a little too fancy for me to just be sweating in. And, on the topic of sweating, the fabric of the pants does mean that all of the nasty sweat is actually transported away from the skin and is quickly evaporated once it reaches the fabric surface - a major plus point in my opinion. 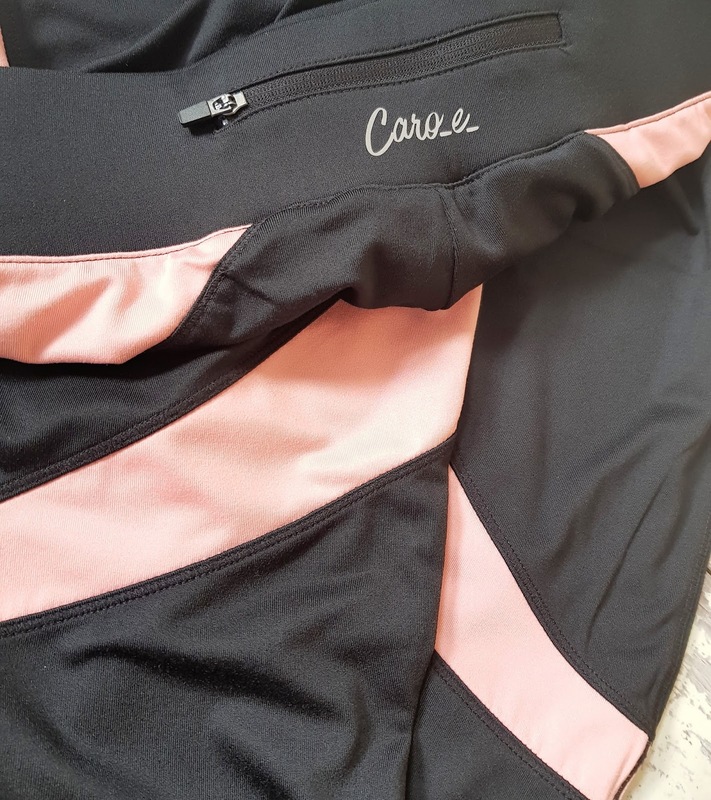 ...and the overall fit meant that whilst I was pedalling as fast as my legs would go in my Spinning class I didn't have to worry about the legs riding up or about being uncomfortable at all throughout the workout. I felt totally comfortable and wasn't restricted in the slightest. Wearing them has certainly spurred me on to get myself fully back into gear anyway.